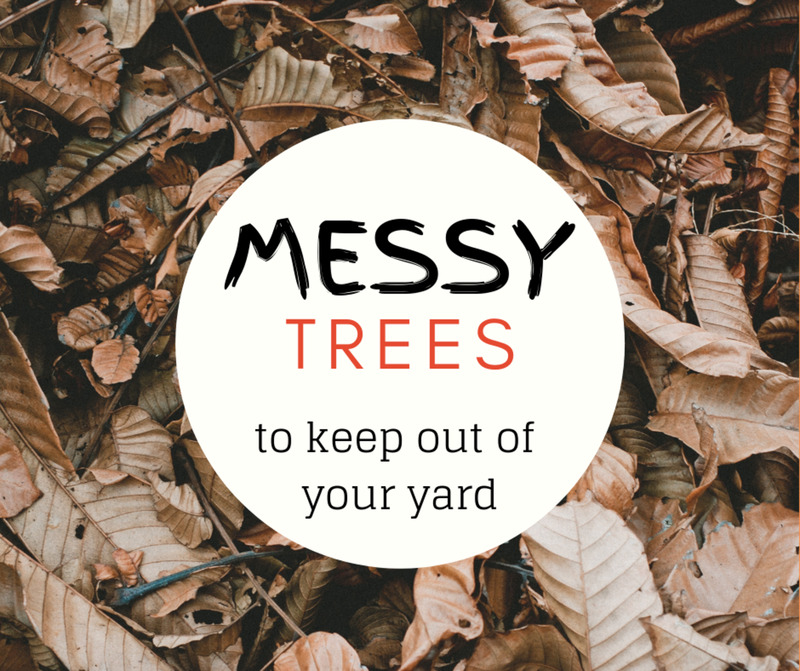 If you have flower beds or borders in a lawn, you know how the grass at the edges can become ragged and unsightly over time. 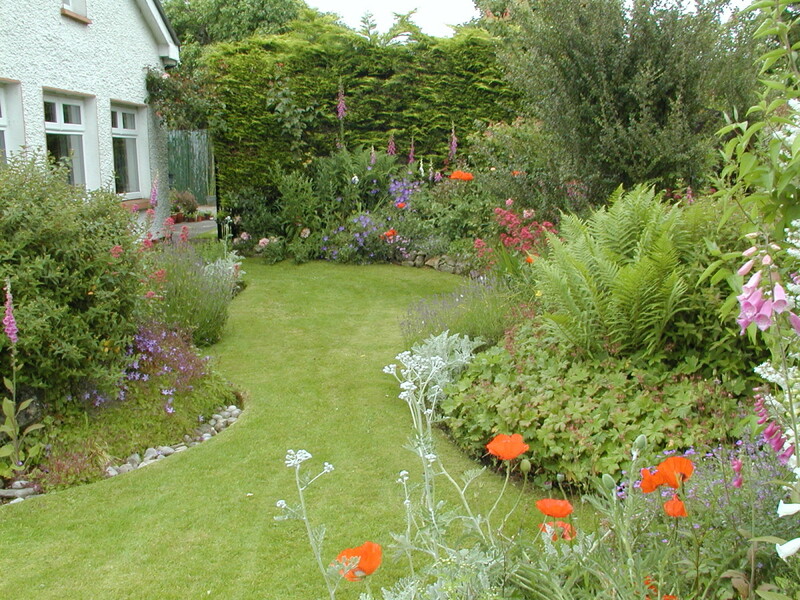 Edging the border between bed and lawn will help to visually define the boundary, adding to its aesthetic appeal. This guide shows you step by step how to edge beds with a knife in a way which allows easy maintenance in the future. A flexible garden hose is ideal for this, or you can use a can of marking paint, available from any hardware store. 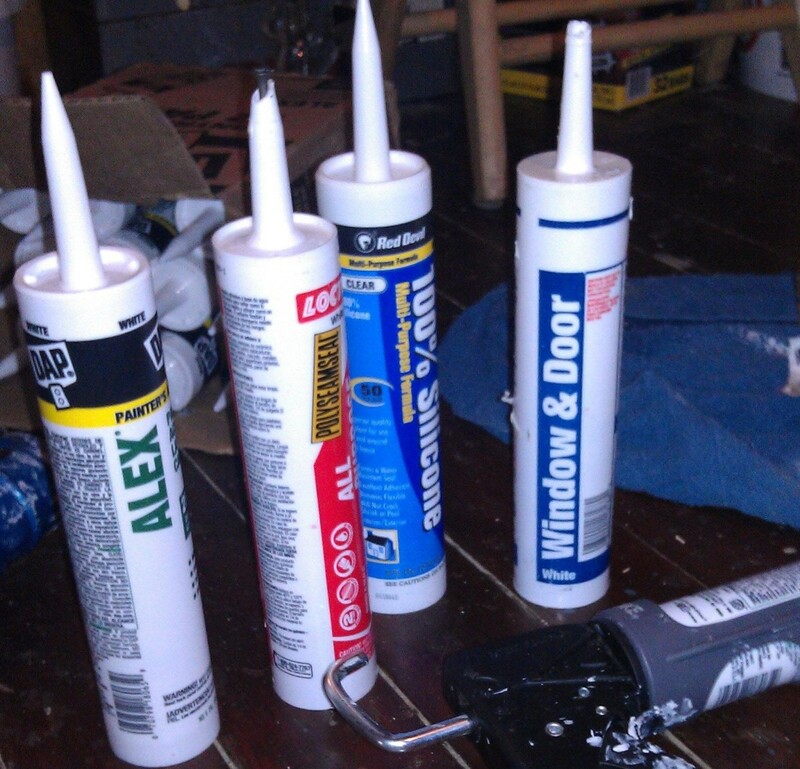 If you have a good eye, you can dispense with the hose or paint and work freehand. Lay out the hose on the lawn and adjust it to to the desired contour for the bed. 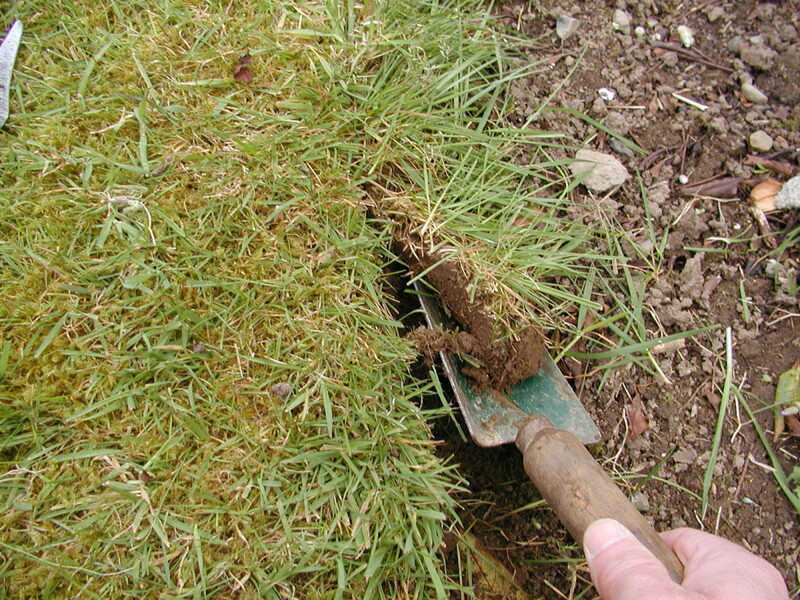 A spade can be used for cutting through the sod and edging the bed, however an unorthodox solution is to use a very sharp knife; a dinner knife with a handle is ideal. 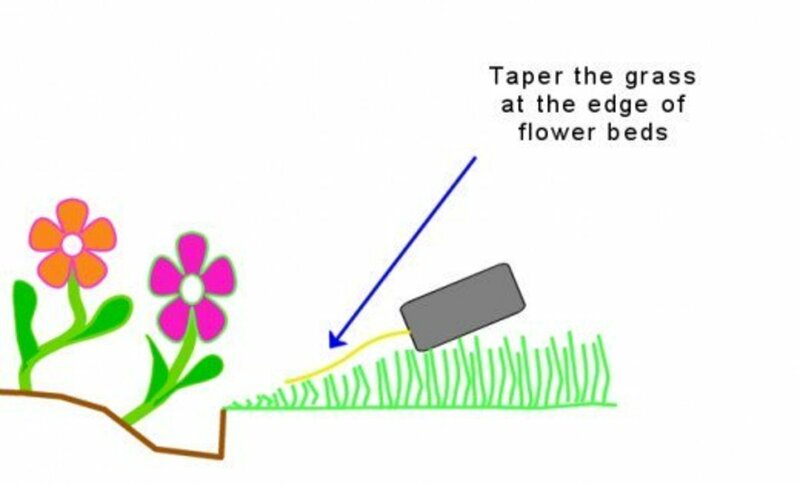 You need to have a razor sharp edge on the knife so that it will cut freely through the sod. You can sharpen the knife on a bench grinder or use a handheld carborundum stone as used for sharpening garden tools. Use a sawing motion (as if you were cutting a Christmas cake!) to bypass any stones in the soil. If you hit any large rocks, remove the knife and cut a couple of inches further down along the hose. Use the hose as a rough guide. 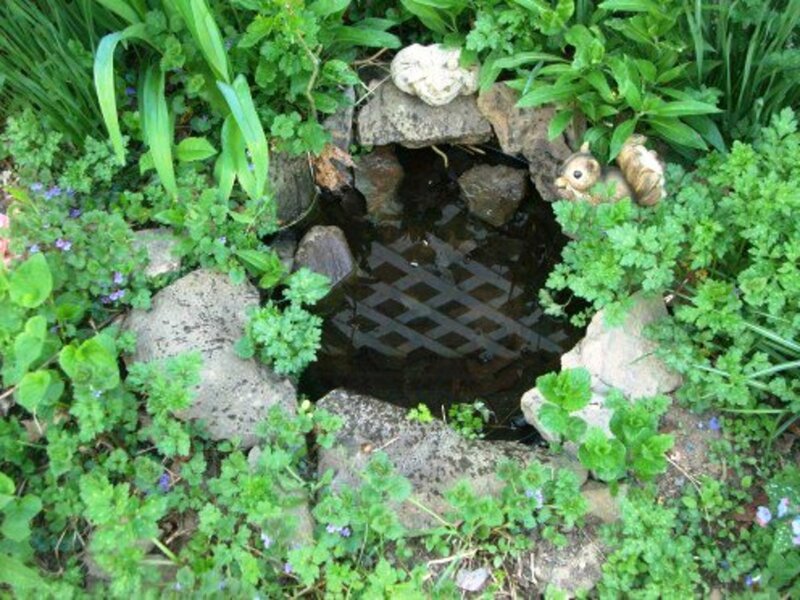 This can be done with a spade or hand trowel (planter). 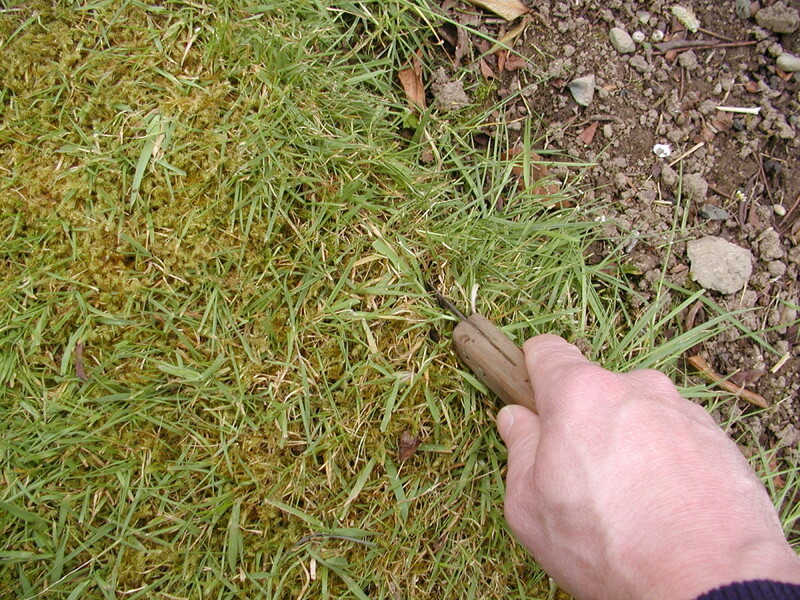 Push the trowel under the sod and scoop it out. 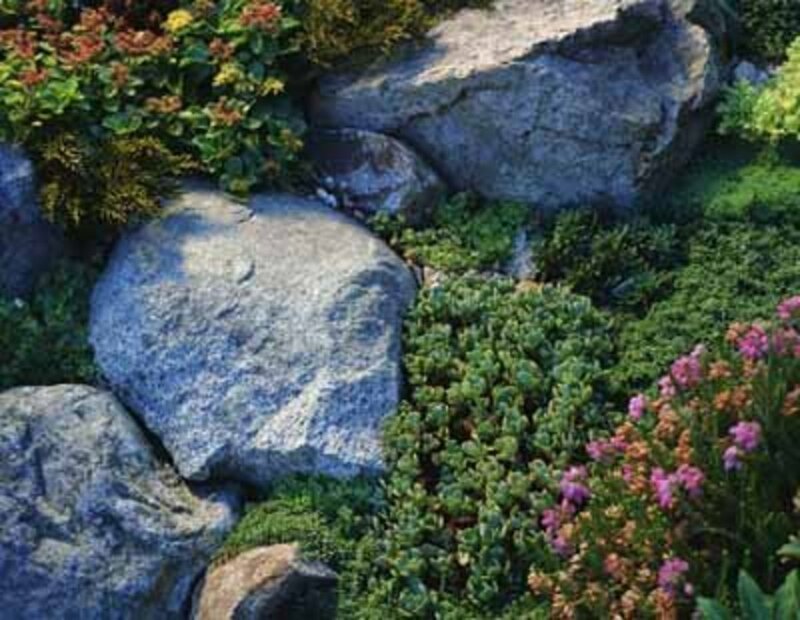 You have an edged bed with a neat cliff or kerb effect! 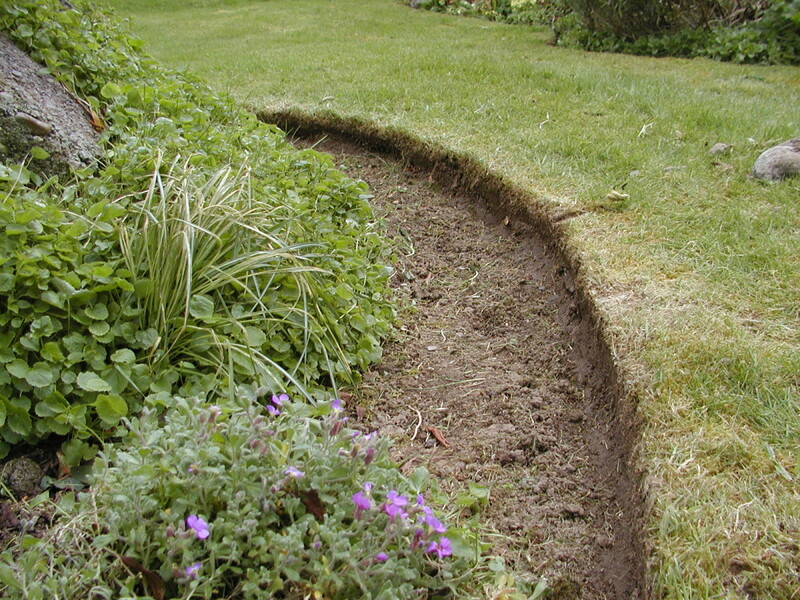 Now all you need to do is slope the soil in the bed upwards and backwards from the base of the "cliff". 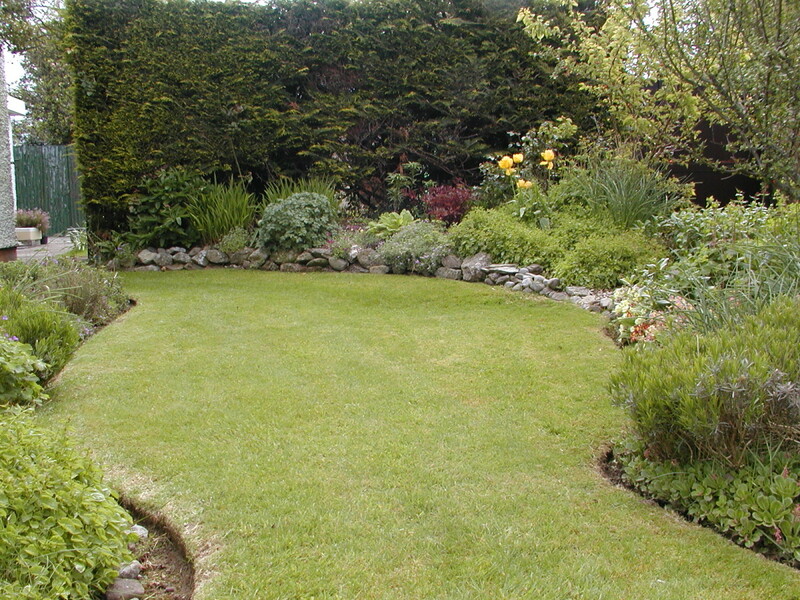 Maintenance of this edge is now easy since the bed is lower than the lawn and the grass can be trimmed with a string trimmer (strimmer). You will need to do this periodically to maintain the definition of the edge. 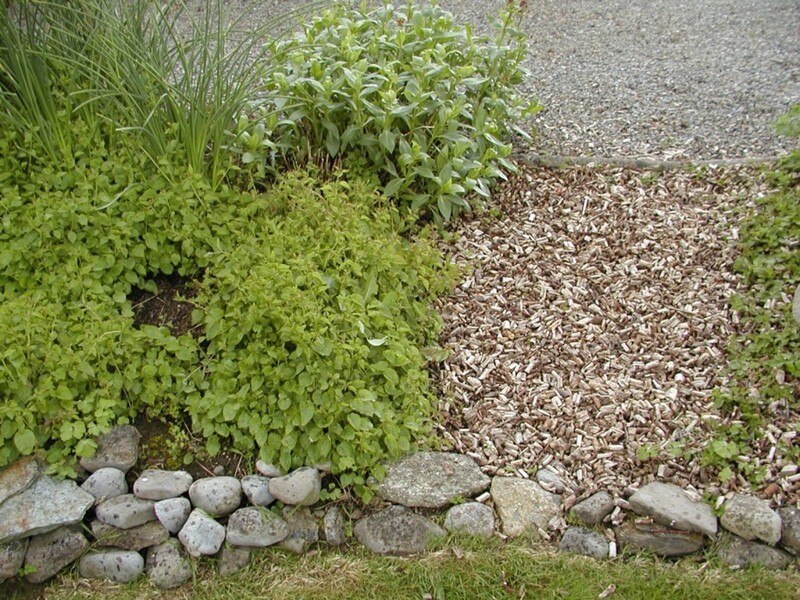 You can use grass clippings, bark mulch, or chipped branches as a mulch, spread on the bare soil around the edge of the bed. 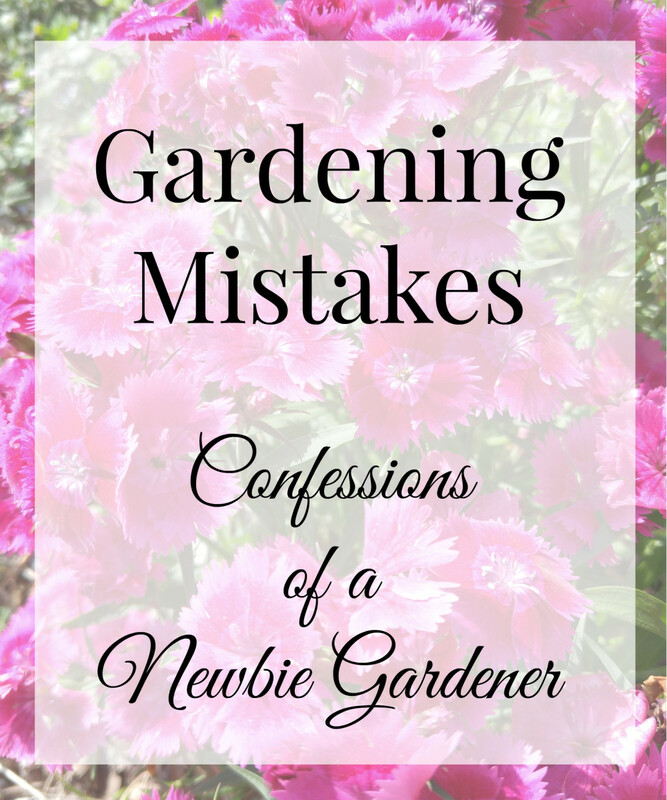 This helps to prevent weeds from growing and maintains the clean appearance of the edging. Check out this guide on how to make chippings using a small electric chipper. You can make your own chippings from branches using a low cost electric chipper. 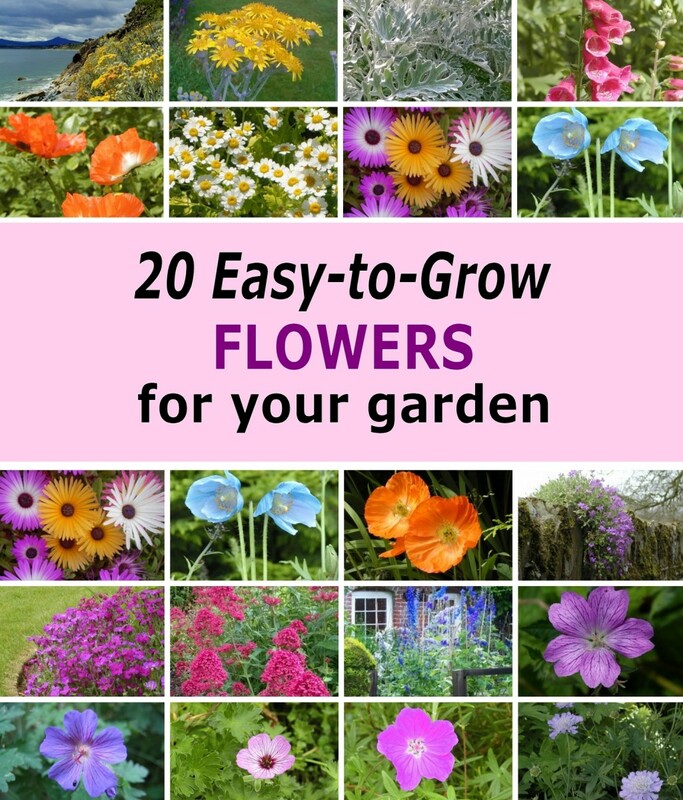 Thanks Eugbug for providing us details about flower bed. This will help us a lot. Thanks Catherine! It sounds bizarre using a knife, but when turf is being laid for a new lawn, that's what they use to trim and fit the stuff. Voila! indeed. This makes a tedious job easier. Thanks! They don't stay long that way because grass grows like wild fire here! I like the nice edge on your flower beds! I'll have to give your method a try next spring. Thanks Vicki! 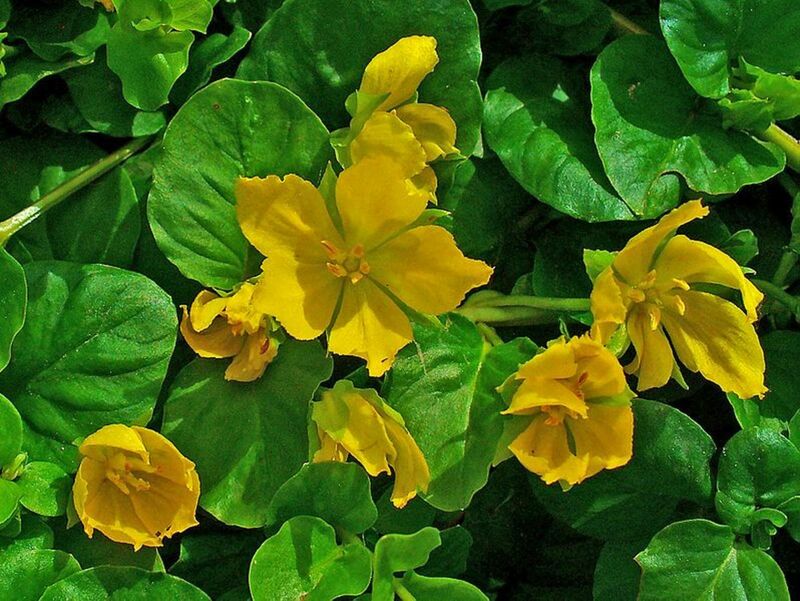 I think you'll just have to use a lawn weed killer to deal with clover, daisies and other broad weed leaves. If you have the patience, you can use the same dinner knife for under cutting the roots of dandelions and thistles. Oh, I liked this! I'll find a knife to sacrifice for this purpose. Looks easy, and that lawn edge is the bane of my life. Now, if you could just write one on getting rid of clover easily . . . Yes this is a photo of part of my front garden taken last year. Unfortunately the growing season has more or less come to an end here (apart from grass cutting), so I'll be taking a break from gardening until next spring! Will be giving this a try now that the weather is getting cooler. Is that your yard in the pictures? If so, it's beautiful. Thanks for the comment Ged. You can use a spade to do this, but using a knife is not much more difficult than cutting a Christmas cake. It's too wet here to do any serious gardening but at least the days are getting longer!